Armenia’s Defense Ministry’s defense policy department head Levon Ayvazyan received today military attaché of the Iranian embassy to Armenia Mehdi Vejdani. During the meeting the parties discussed the current issues of development of bilateral relations in defense sector and future activities. 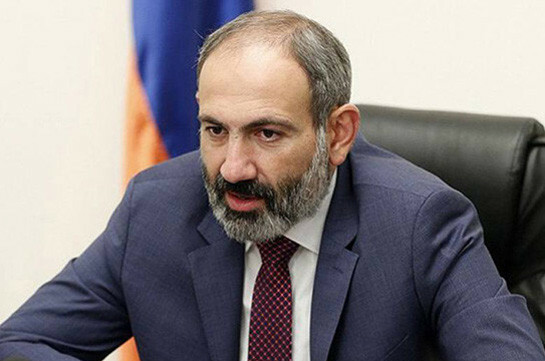 The sides also referred to the recent visit of Iranian chief of armed forces to Azerbaijan and the position he voiced over Nagorno Karabakh there, reported by the Azerbaijani media. The Iranian military attaché reiterated the balanced decision of Iran over the Artsakh issue and stressed that the information which found place in the press and the different comments are distorted. Stressing the existence of high-level political relations between the two countries the parties expressed confidence that the upcoming reciprocal visits will give opportunities to express official position over different issues. 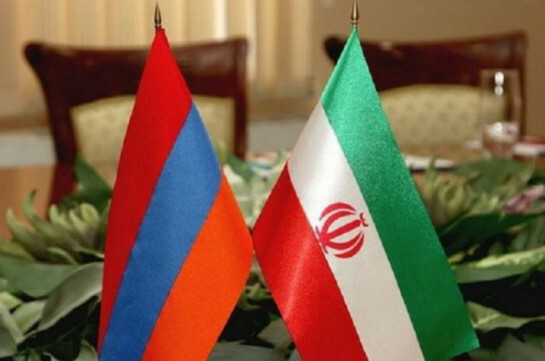 Ayvazyan and Vejdani attached significance to the development of relations in defense sector for the sake of regional stability, peace and strengthening of security.